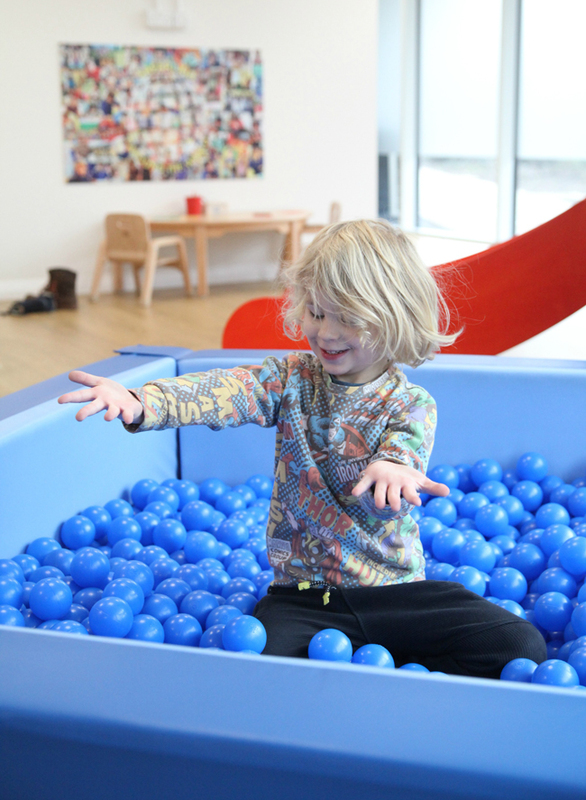 Nadia from Scandi Mummy was recently invited to visit the newly refurbished ‘Safari Kid Nursery’ in Chiswick. Here’s what she and her four-year-old son thought of the visit and why she thinks it’s a great addition to the Chiswick community. One of the biggest milestones in early childhood, not only for the child but also for the parents, is deciding on childcare. There are so many things to consider. Coming from Denmark, where mothers get a full year’s paid maternity leave and state subsidised childcare ensuring a smoother transition back to work, living in the UK and in London, in particular, is quite a big difference. We have a very different approach here in the way we support (or not) new parents and provide care for children. It seems even more important, in this case, when looking for nurseries and childcare to seek out the very best available, for your child’s sake as much as for your own sanity. It’s important to find a place that reflects your own family values and traditions, wherever possible. Our son is now at preschool and in September he will start reception. I remember as though it were yesterday, what it was like looking for a local nursery and researching the best options for him as well as for me. It can be very daunting. With another baby on the way, I now have more knowledge about what’s available in our area but I’m still cautious and want to ensure that the people looking after my children will give them the very best care. One thing I do love about living in London is the diversity. Bringing my family up in a multicultural environment is important to me. I feel we can learn a lot from each other and often the best solution is one where we combine ideas from around the globe. This was one of the first things that stood out for me at Safari Kid Nursery. We were recently invited to visit their Chiswick site. Originally founded in Silicon Valley, US they’ve since branched out to Hong Kong and now Europe. Always learning from the cultures they inhabit. When I visited their Chiswick location, I took my almost 4-year-old with me. He’s without a doubt the best judge of what makes a great nursery. Let’s just say he didn’t want to leave! Situated a few minutes from Chiswick Park Station and a short walk from Gunnersbury station, it’s close to great commuter links in and out of London. It’s also now a 30-second walk from the Chiswick Business Park housing many international companies and an ideal solution both for those living but also working close by. As mentioned, Safari Kid Nursery is an international network of nurseries, kindergartens and preschools. They currently have four UK locations which besides Chiswick includes Golders Green, Clerkenwell and Windsor. They are always looking at opening new nurseries but are strict on their choice of premises choosing only unique sites in order to give the children and their staff the best possible surroundings. What really appealed to me was the layout of the Chiswick nursery. 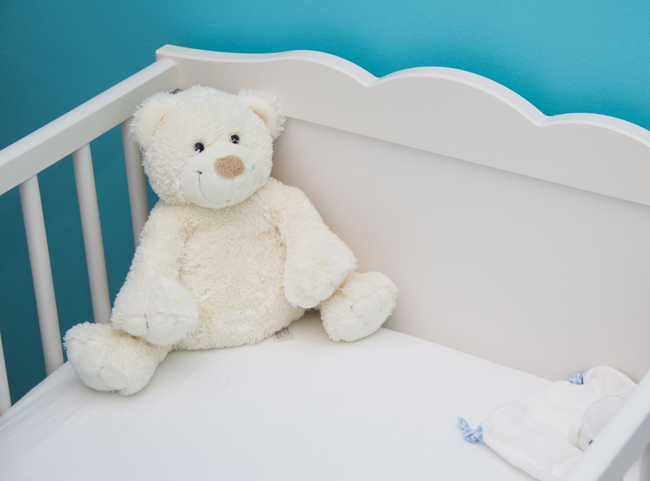 Before opening last year, they invested a lot into creating a nursery that ensures each room is separate, especially the baby room, which is calm and undisturbed while maintaining a nice flow between each space. All children enter a play area where parents can come and stay for a bit if needed. From there a corridor leads down to the baby, toddler and preschool rooms as Safari Kid Nursery looks after little ones aged 3 months to 5 years. Children can change shoes and settle in before heading off to their designated areas. A closed off garden area provides the children with plenty of fresh air during the day. As it is situated right next to the Gunnersbury Nature Reserve they are working on a partnership with the forest school to share forest school curriculum providing the children more opportunities to connect with nature. Another thing I particularly liked is an app feature where parents can check in throughout the day. This way they can be safe in the knowledge their little one is happy and thriving. The staff regularly update the app with comments and pictures. 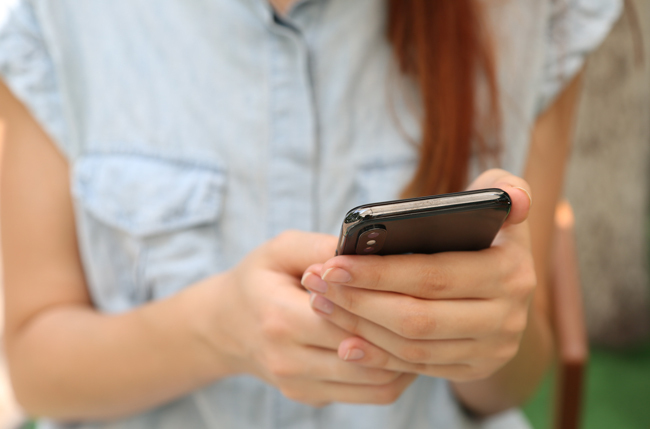 Plus parents can add additional observations from home. It can be very hard to leave your child, especially in those early days. I was pleased to see that Safari Kid Nursery offer half days as well as full sessions accommodating all working parents. The staff were all really engaged and attentive and every Safari Kid Nursery employee goes through extensive and continuing training. The company also utilises the international partnership to make sure their staff learn from each other across country borders. This is a truly unique feature and in a world that is becoming increasingly international a valuable one, in my opinion. 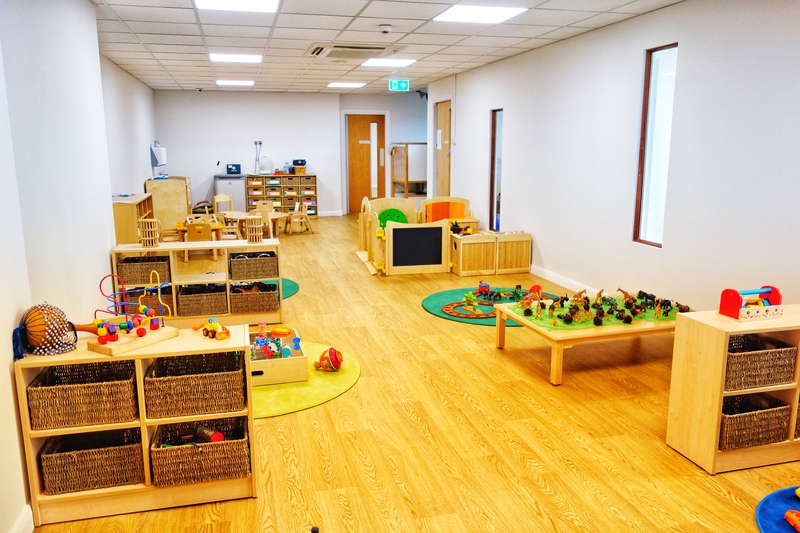 This is a modern nursery that provides a calm yet stimulating environment. Taking the best from tried and tested global pedagogies like Montessori while still preparing youngsters for school with a more structured environment plus encouraging creativity and independence provides the children with the right foundation to take them further in life. My son loved the setup which is kept in neutral tones with pops of colour. This has been proven to best help but not overstimulate little minds. It made me feel right at home giving off a Scandinavian vibe using only wooden furniture and no plastic. Their menu impressed me as well. Collaborating with local restaurants and having a proper chef on site allows Safari Kid Nursery to serve nutritious food throughout the day. I can only hope that Safari Kid Nursery finds a South West location near Teddington before my second one is ready for nursery in a few years! It’s really worth taking a tour if quality childcare is what you looking for in the Chiswick area. 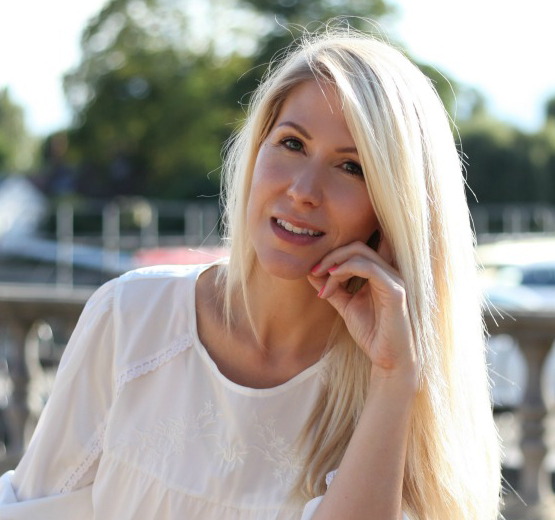 Nadia is a London-based family and lifestyle photographer and content creator writing about the best of modern life as a multicultural family over at https://www.scandimummy.com. She is also sharing her life on www.instagram.com/scandimummy, www.facebook.com/scandimummy and www.twitter.com/scandimummy.